Angel House went on a house vacation this past weekend in sunny St. Louis, Missouri! They beat the heat with frozen custard and saw the sights on a river boat tour.  The group also visited the L’Arche St. Louis community for a wonderful dinner and a girl’s night. The cherry on top of the weekend was celebrating Anders’ 27th birthday with a delicious dinner at a local diner.